I’m always on the look out for a case for my Zune. 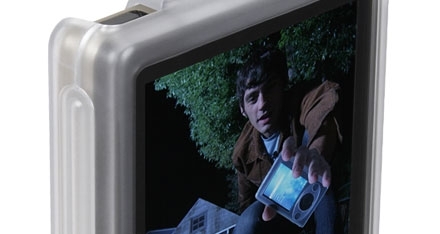 Since I have an Originals Zune I often wish there was a case available that wouldn’t hide the artwork on the back while still remaining functional and attractive. A tall order to be sure. Mobile Tech Review posted on their forums that Agent 18 has released cases for all Zune models. A quick glance reveals that the plastic cases they sell may fit the bill of what I’m looking for. The cases sell from $24.95 which seems to be a pretty good value.